Minions Caps for Kids Just $7.06! Ships FREE! You are here: Home / Great Deals / Minions Caps for Kids Just $7.06! Ships FREE! These are so cute! Too bad they are only in little kids size! 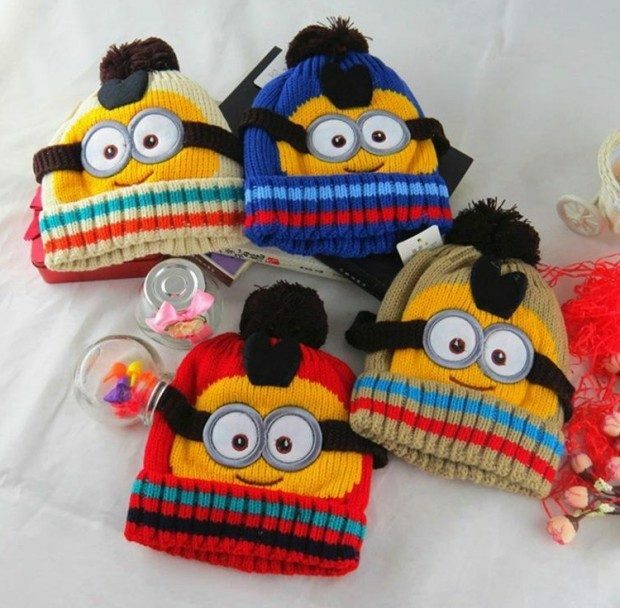 Order the Minions Caps for Kids Just $7.06! Shipping is FREE! Available in 4 colors to choose from! 1 size fits most kids who are 2-6 years-old!